The Divinyls planted themselves firmly into the history books as one of Australia’s Super rock acts. Chrissy Amphlett was the Greatest Australian female rock singer of all time and changed the landscape of Aussie rock music. 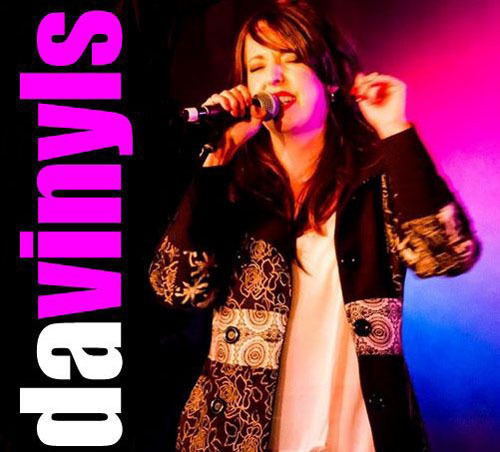 Today The Davinyls take over where The Divinyls finished delivering a stunning portrayal of these rock icons. Lead vocalist for The Davinyls Jessie Jean complements Chrissy by injecting her own personality into this charismatic singer bringing Chrissy Amphlett back into our lives if only a brief moment. The musicians are the pistons firing this freight train and just one word of advice, when The Davinyls leave the station buckle yourself in and enjoy the ride. One tends to forget just how successful The Divinyls were and how many hits they had. As Ian Molly Meldrum used to say, Do Yourself a Favour and check them out.